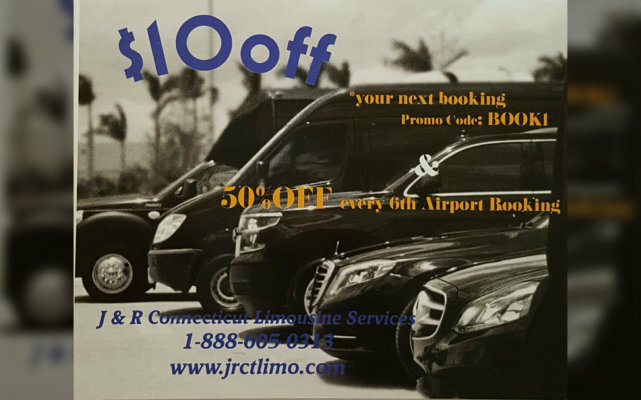 Do you have an upcoming trip to the airport? 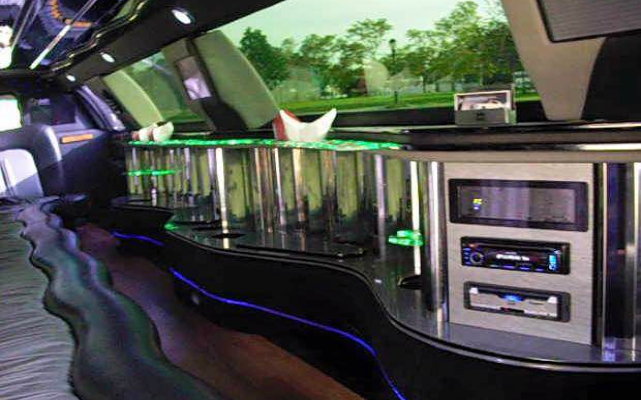 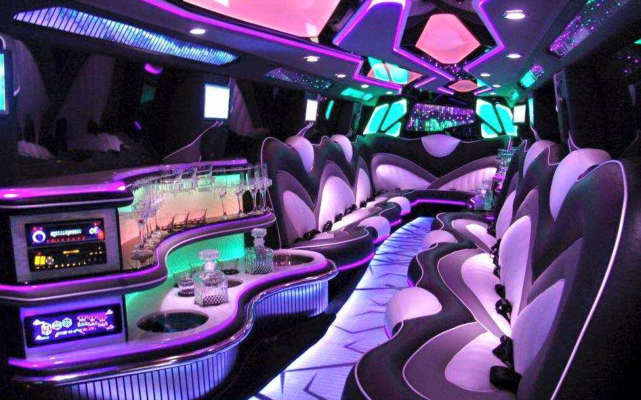 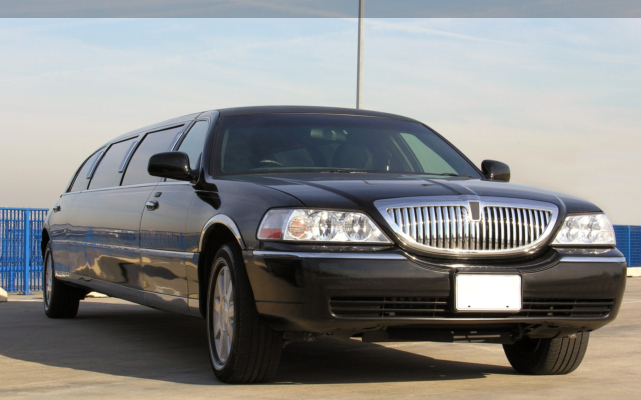 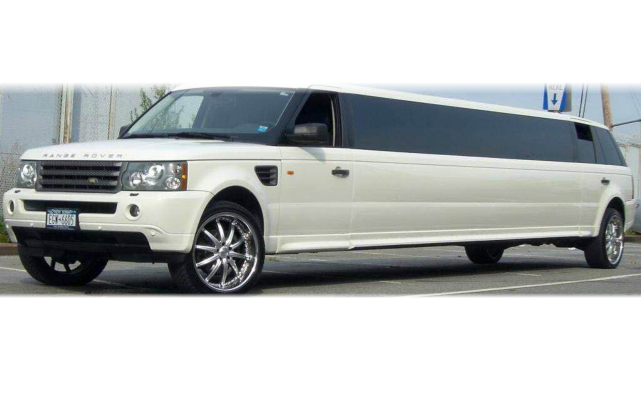 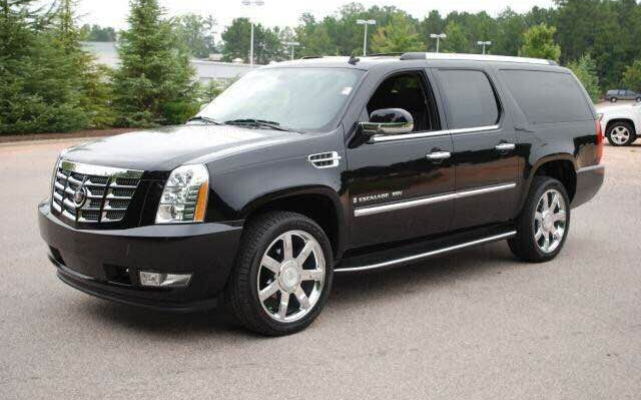 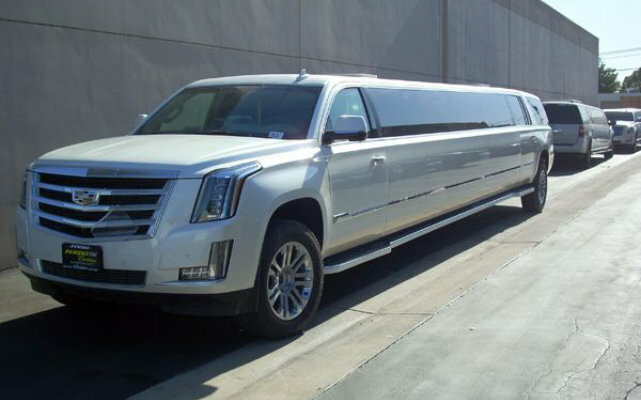 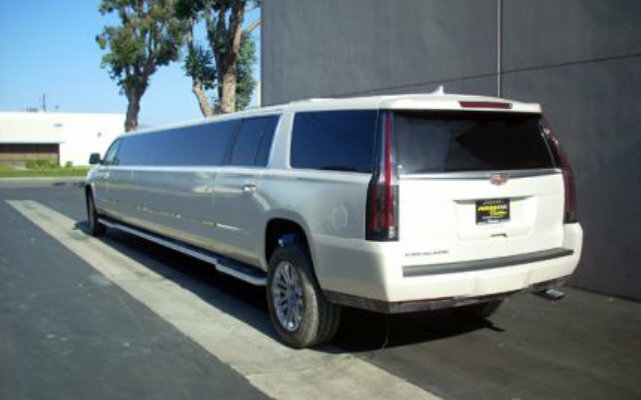 In need of customized Limo Service for your teen’s prom? 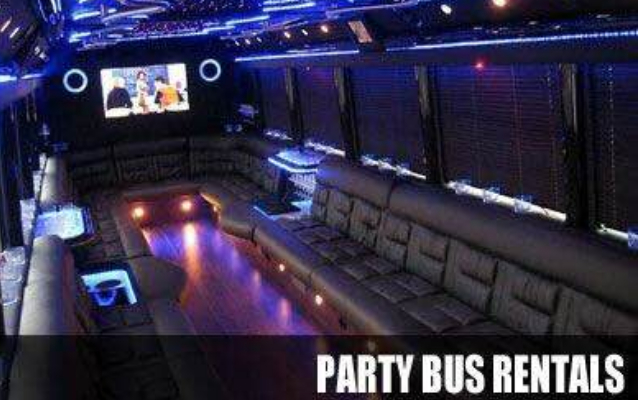 Want to surprise your best friend on her birthday? 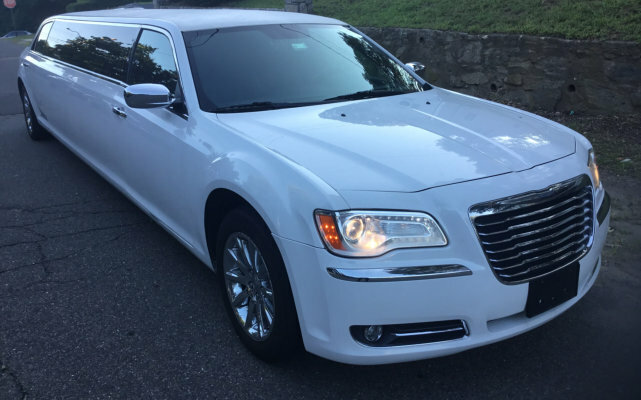 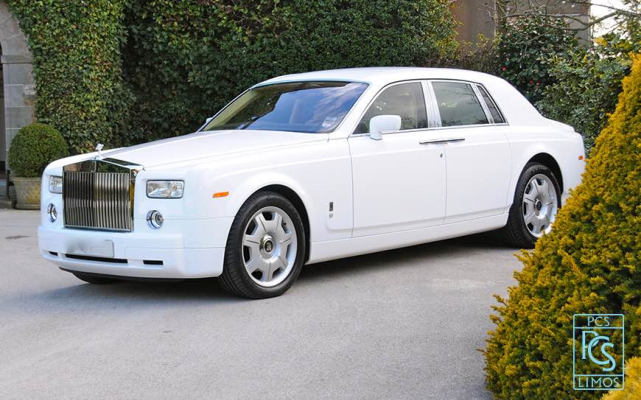 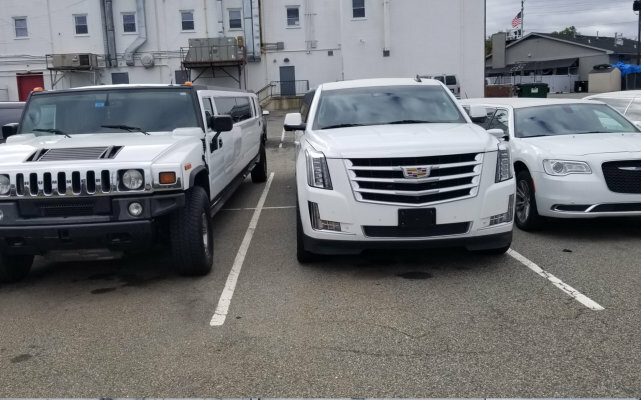 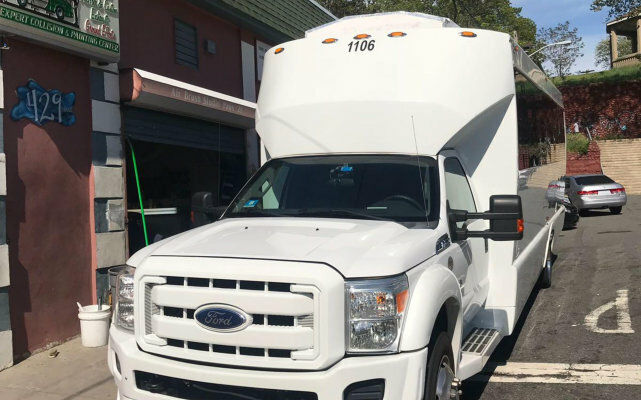 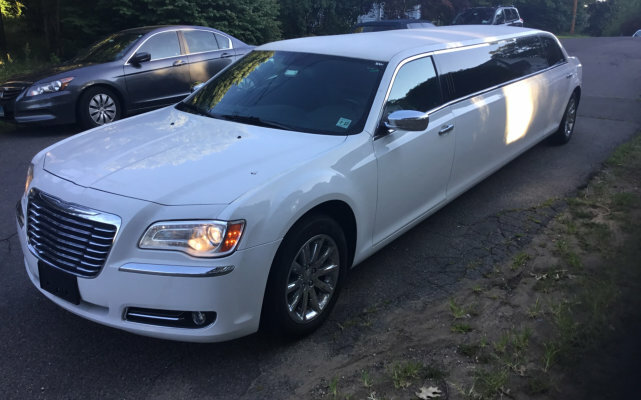 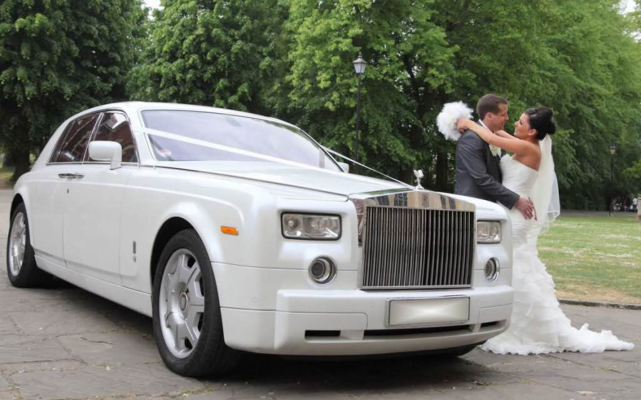 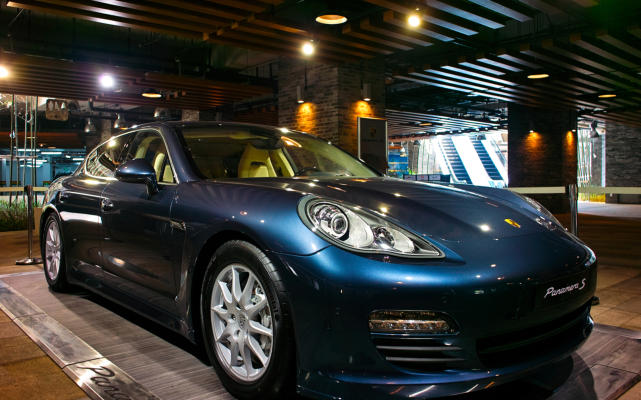 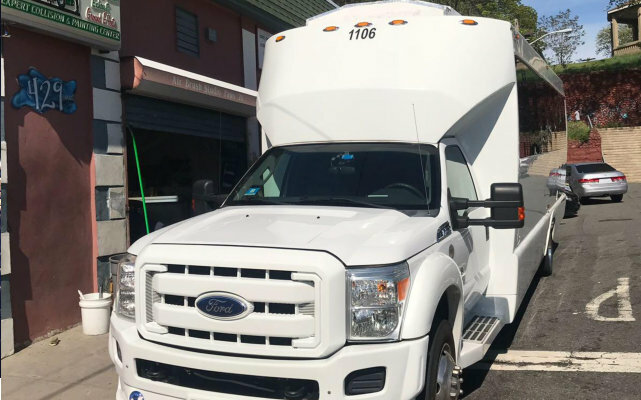 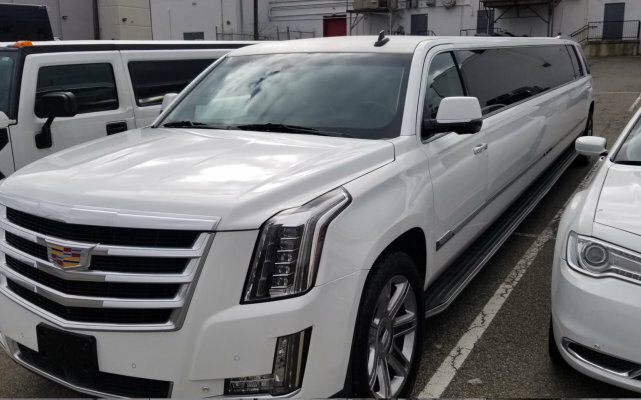 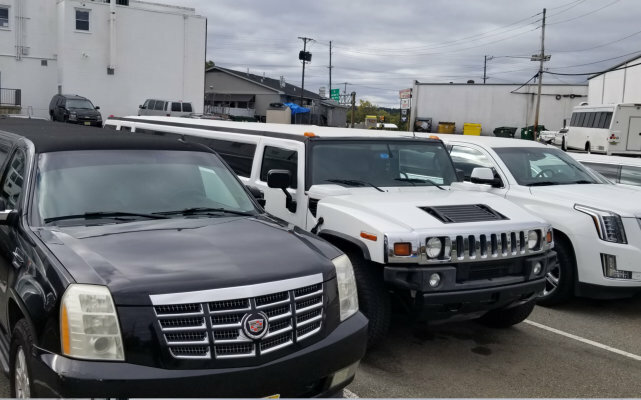 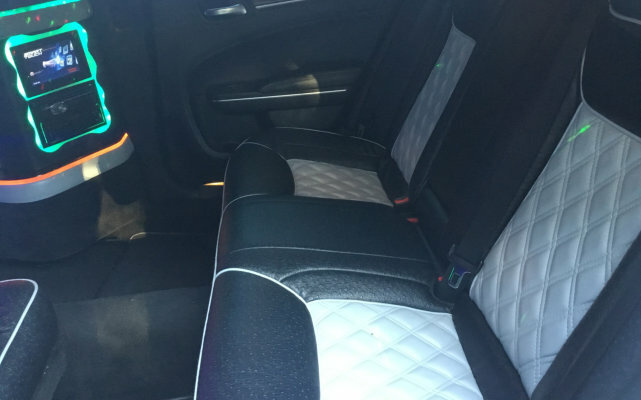 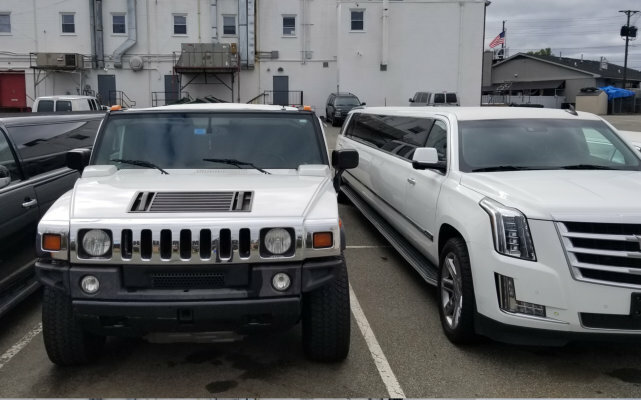 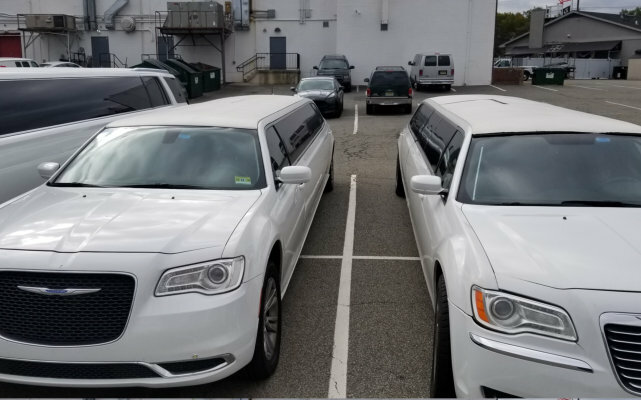 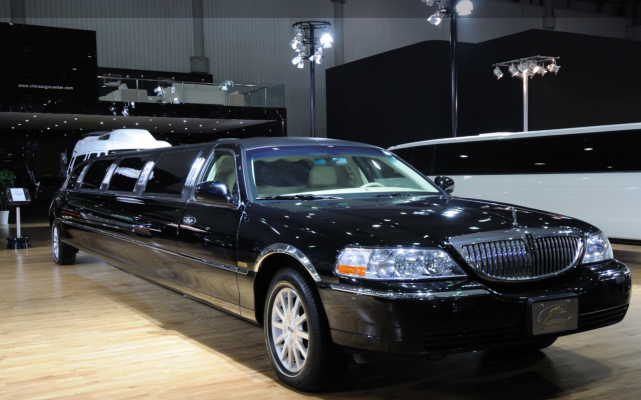 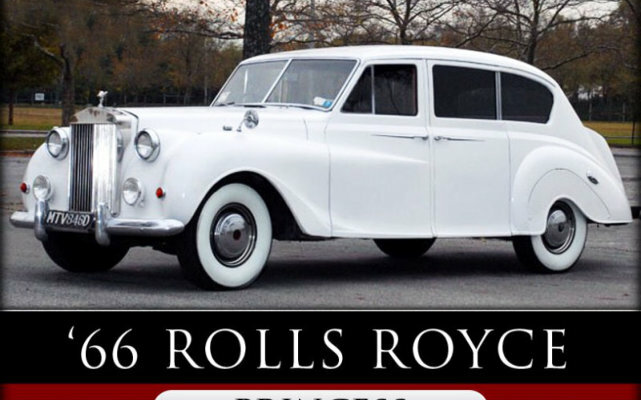 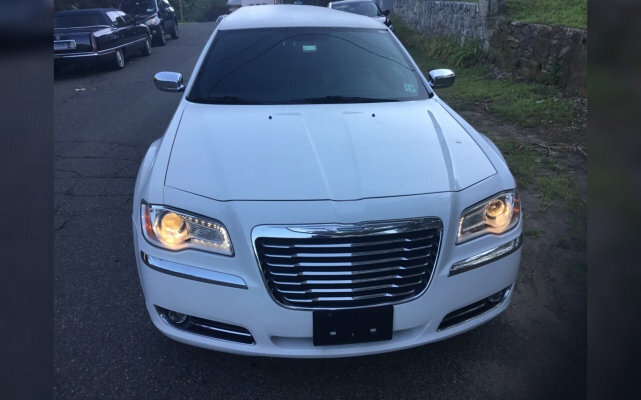 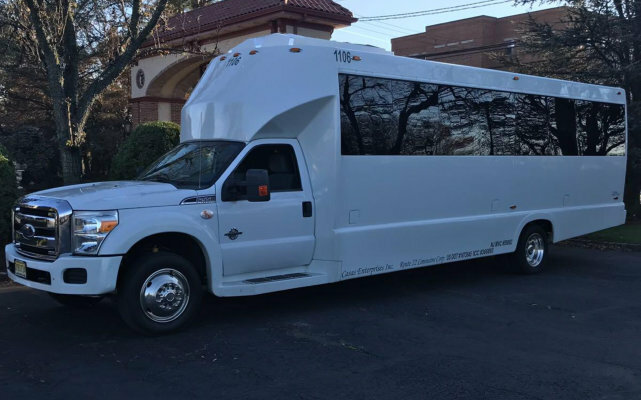 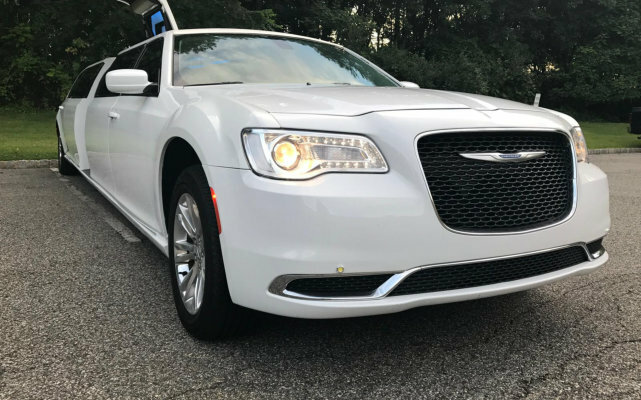 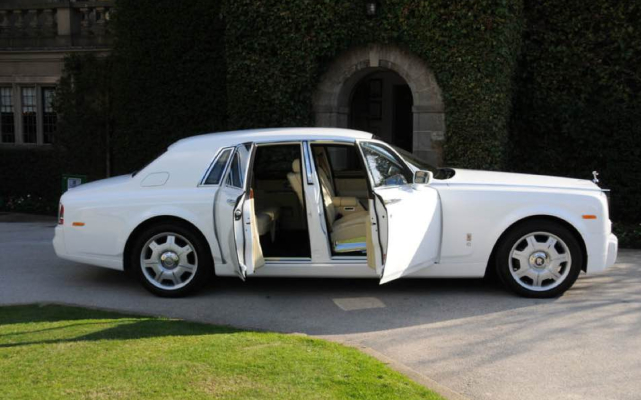 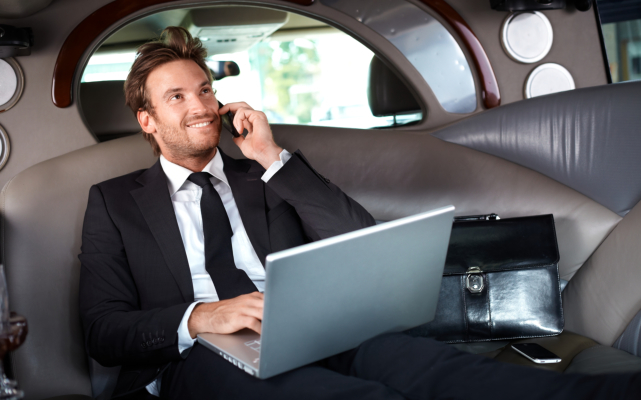 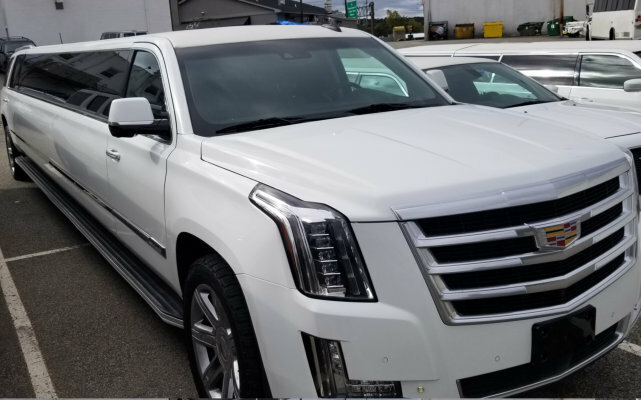 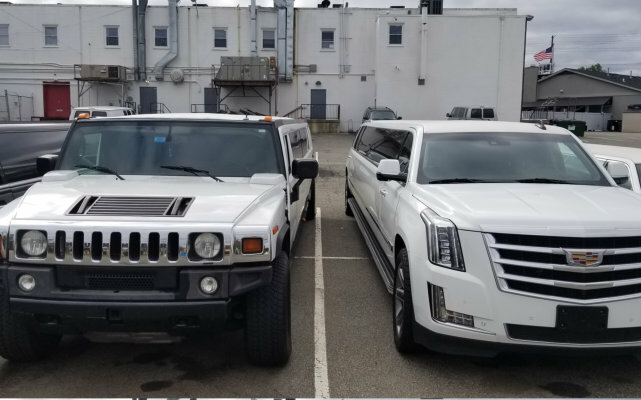 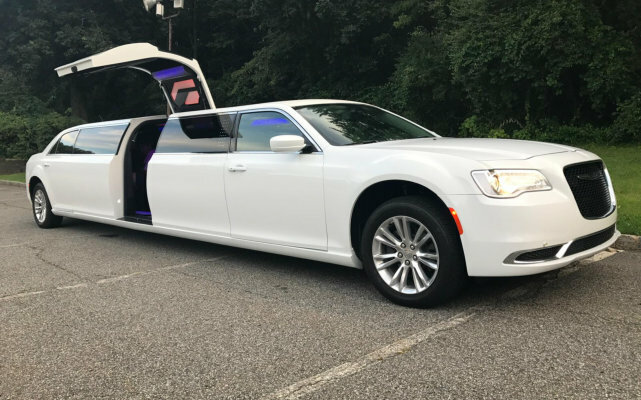 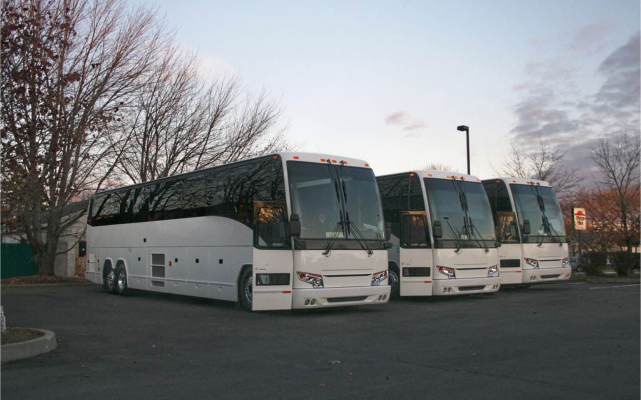 Whatever it is you are looking for, J & R Connecticut Limousine Services can provide you or your loved one with that memorable ride experience to Derien worth keeping. 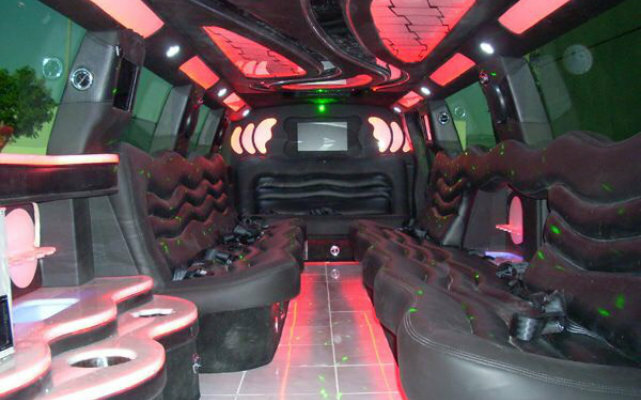 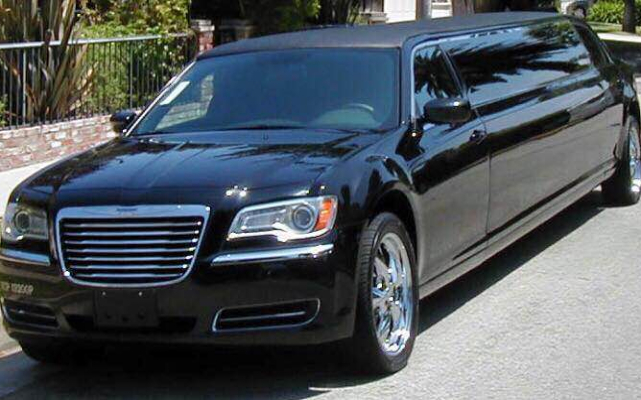 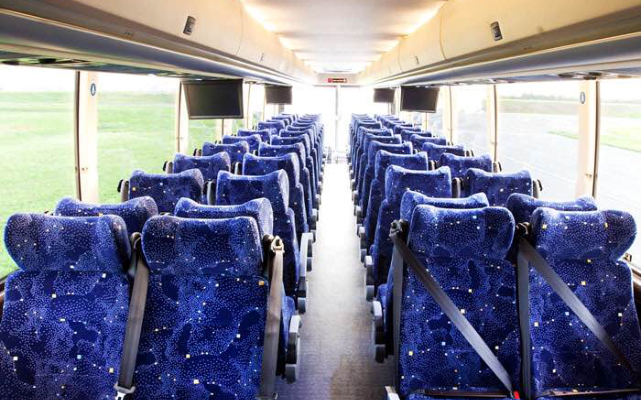 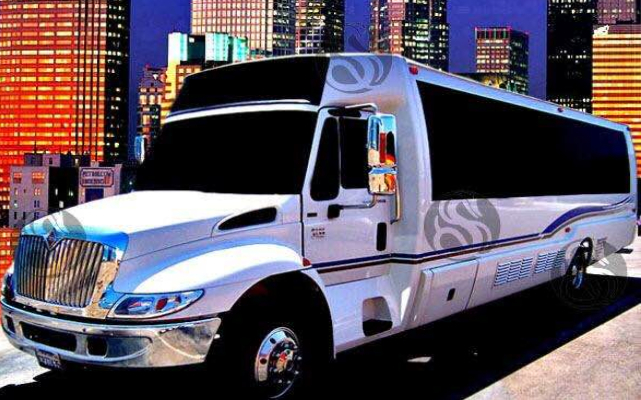 We feature Airport Limo Services, Wedding Specials, City Tour Trips, Bachelor’s/Bachelorette’s Party Rides and more! 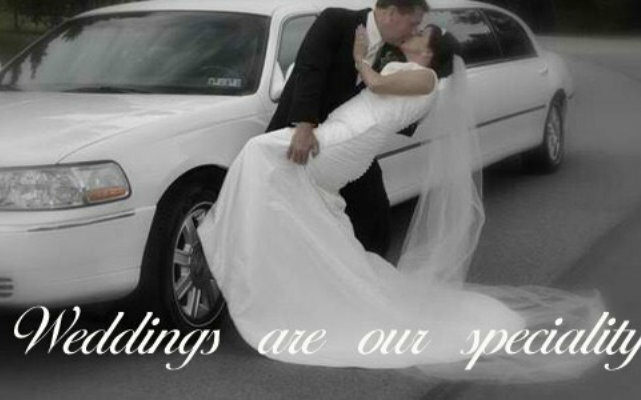 Other special services can be arranged per sé, as requested. 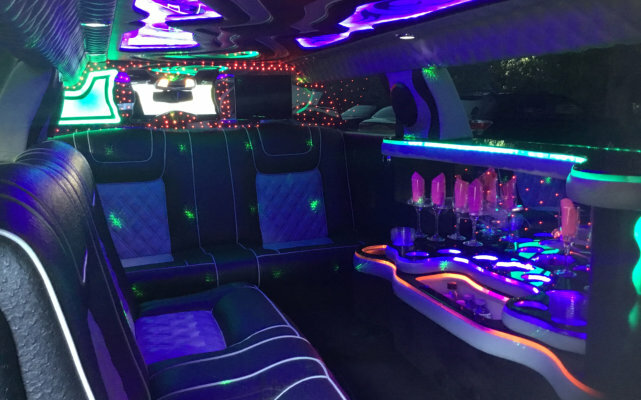 We are at all times ready to entertain your needs and reservations. 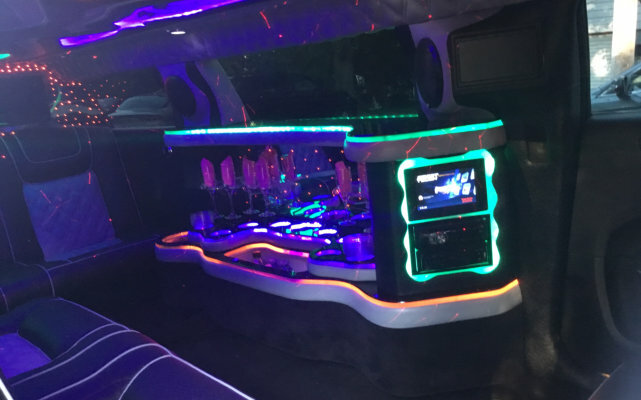 We will take the time to know your demands so we could arrange for a privacy-respecting, tolerant, and customized services that satisfy your most specific necessities.